In 1965, the University of Warwick bought large, contemporary abstract paintings for its foyers, corridors and teaching rooms. In ‘Different Place’s, these works are now presented in the Mead Gallery in juxtaposition with kindred paintings from the Arts Council Collection. The exhibition will allow visitors to experience these paintings as colour fields, an experiential way of understanding these huge works. 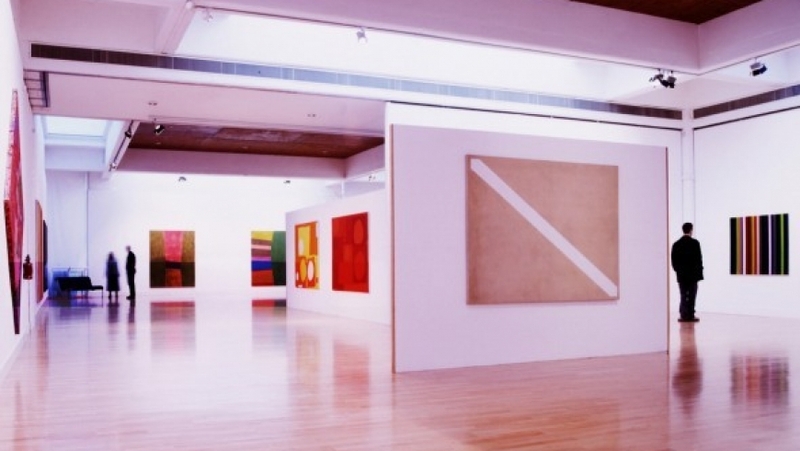 The exhibition includes works by Gillian Ayres, Jack Bush, Bernard Cohen, Gene Davies, Patrick Heron, Tess Jaray, John Hoyland and William Turnbull.